Special attention is paid to the ripening stage. 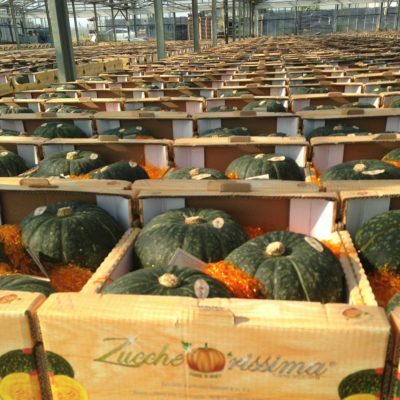 Zuccherissima is exposed to the sunlight in the cooler hours, allowing this way its slow dehydration. This particular process makes the product lighter and enhances the taste and the texture of the flesh. The sealing wax that is applied on the petiole, then, protects it from any attack by bacteria, keeping it fresh for a longer time. 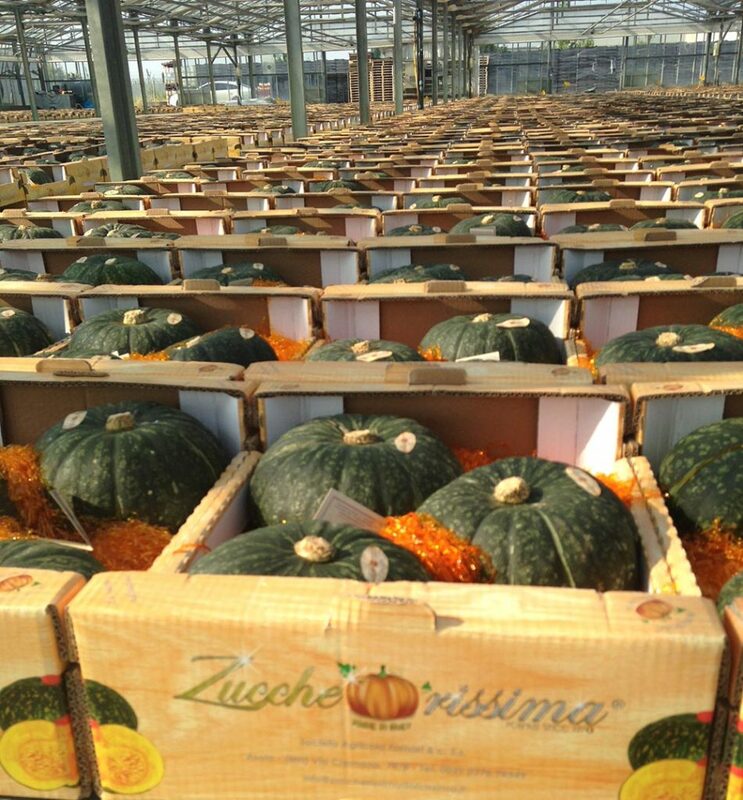 Zuccherissima will captivate your palate for its natural velvety sweetness!